I'm working on some wedding projects and it just so happens that is the theme over at Cookie Crafter. The image is from Stamping Boutique. I used Spectrum noir to color and Stickle Diamonds to add some bling to the veil crown and the background stars. I used the Silhouette cameo to print and cut the card. I will be posting my first video soon. I volunteered to make favor boxes and invitation for a friend of mine. She is getting married at the end of October. Follow me as I made Part 1 of the wedding favor boxes video and more to come. Thanks for stopping by and leaving your comments. I love hearing from you. A lovely card, beautifully put together. Thank you for joining us at Digitally Sweet! This is gorgeous, I love the sweet image and beautiful design. Wonderful project! Love the colors. Thanks for playing at lacy sunshine. Hope to see you next time. Good luck. Thanks for playing in our "ANYTHING GOES + Image" Challenge #113! Gorgeous card, thank you for playing with Simply Create Too. Have a wonderful weekend, sweetie! Your card is so beautiful and innovative. I like it very much. 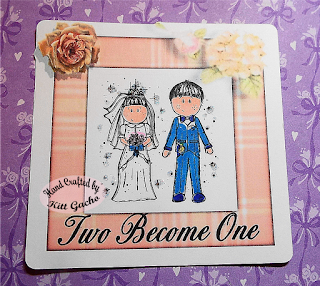 Wedding is a ceremony where two people are united in marriage that’s why wedding card also plays an essential role in this ceremony. 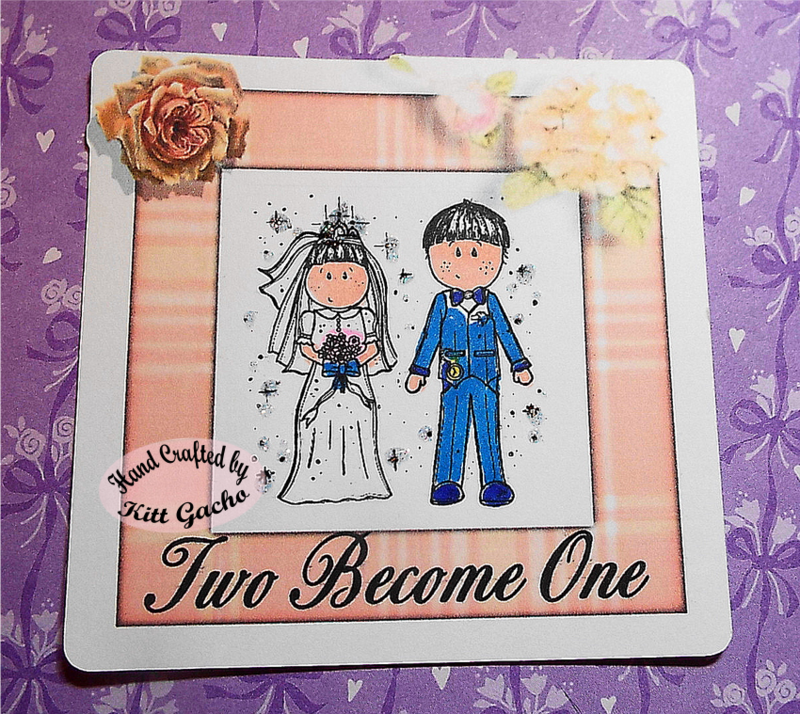 Before some month, I visited to the site called dreamweddingcard. I also purchased a card for my brother’s marriage with affordable price. Kitt this is a beautiful project with wonderful attention to detail and perfect for our 16th ‘ANYTHING GOES’ challenge. Thanks for sharing your talent with us. Good luck.